Minions Rubber Luggage Tag | Minion Shop. 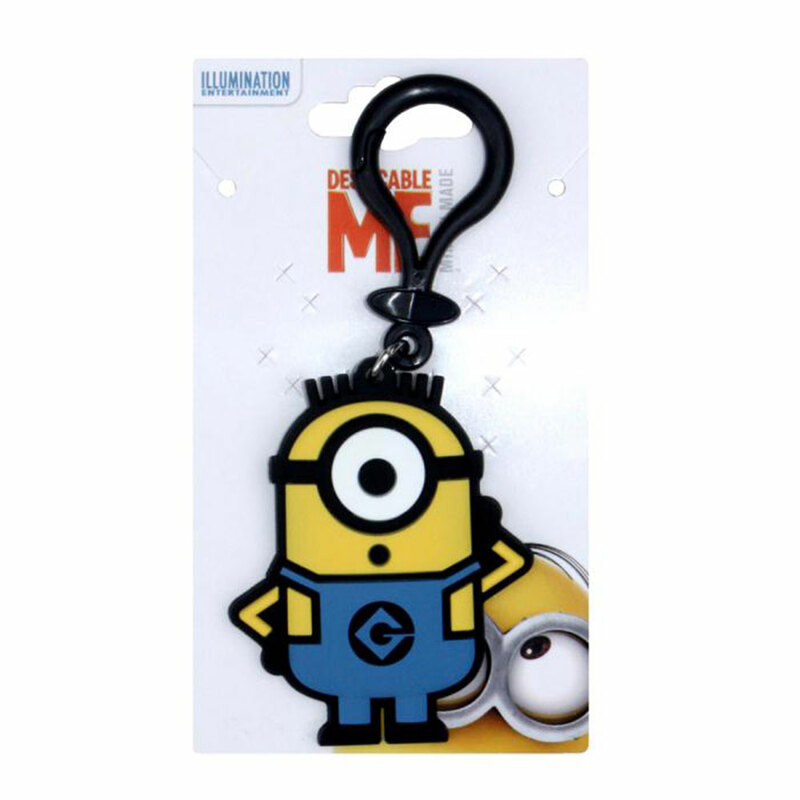 Add flare to your bag, suitcase or backpack with your own super cool Minions character! The perfect accessory for Minions & Despicable Me fans of all ages, personalise your bag using the label on the reverse to write your name.